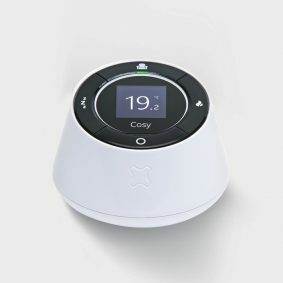 The Cosy Hot Water add-on helps put you in control of your heating and hot water. 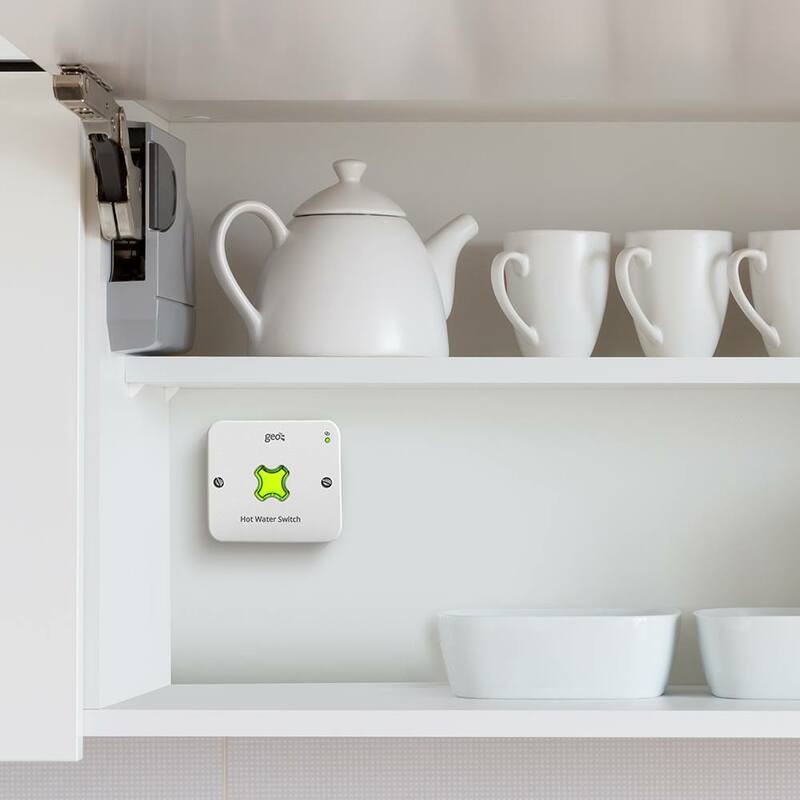 Once installed, you can schedule your hot water to switch on/off from your app in the same way as for your heating. You can also turn your hot water tank on/off as needed from both your app and display. 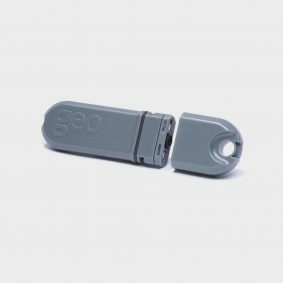 This product includes professional installation which must be booked when you complete your purchase. The Cosy Hot Water Switch is installed alongside your existing Cosy (heating) Switch. 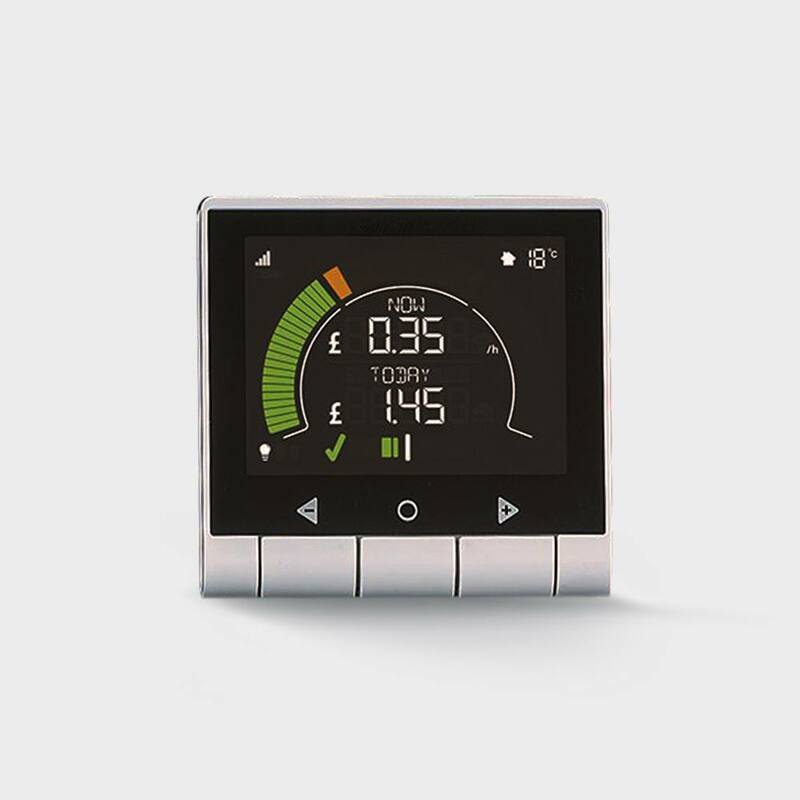 When the hub sees the newly-installed Cosy Hot Water Switch it will enable the hot water controls on your display and on your app. Please note, the Cosy Hot Water Pack is suitable for homes that already have Cosy installed – but don’t yet have hot water control. It’s also not suitable for homes with combi boilers. Hot water control. For homes with a hot water tank (i.e. not a combi boiler) Cosy lets you control when you want your hot water to come on and off. 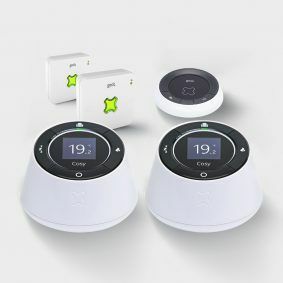 Simple heating schedules. 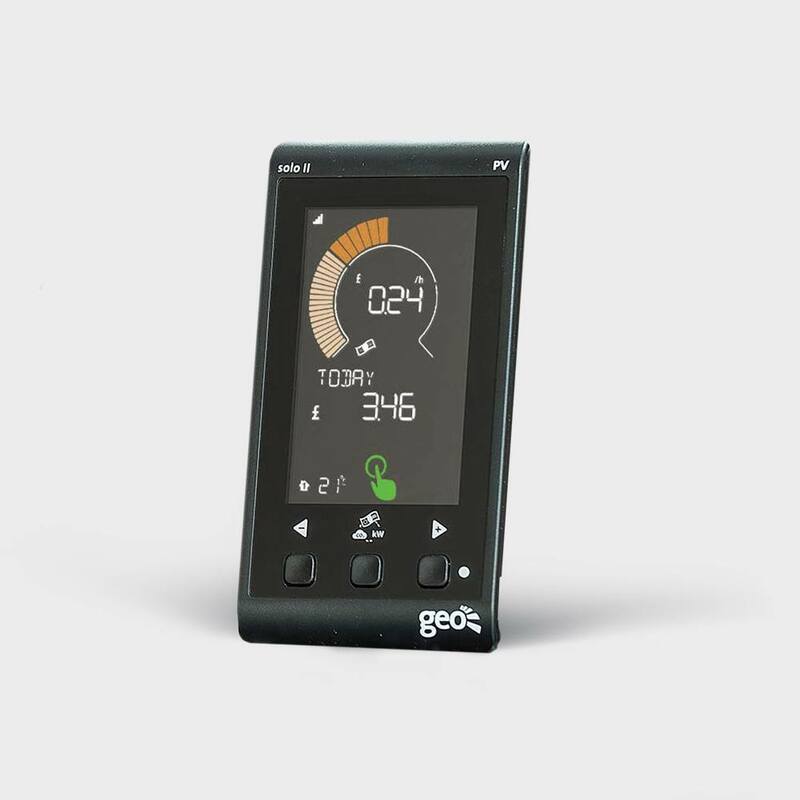 Set daily temperature profiles to suit your life. You can create up to 7 of these. Cosy then automatically controls your heating and hot water for you. Handy Cosy App. 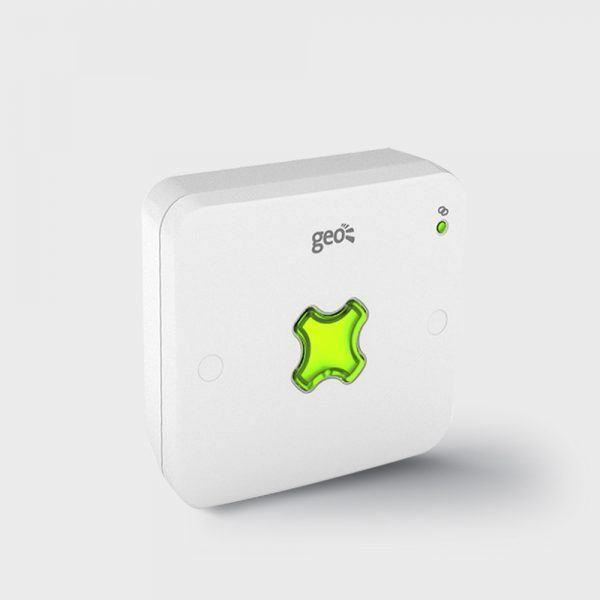 Control your heating and hot water from anywhere – using your smartphone, tablet or PC. When you get to the checkout you’ll be able to select an installation date. Then, all you need do is sit back, relax and wait for your Cosy to be fitted by one of our friendly installers. designed to work with your existing Cosy system – don’t have one installed? Then get started here!